The number one reason people seek out personal trainers is to lose weight. Look around – more than a third of adults are obese, even more are overweight. NASM wants to change that, and with you on our team of weight loss specialists, we know we can. It’s time to help your clients make some changes, really big changes. 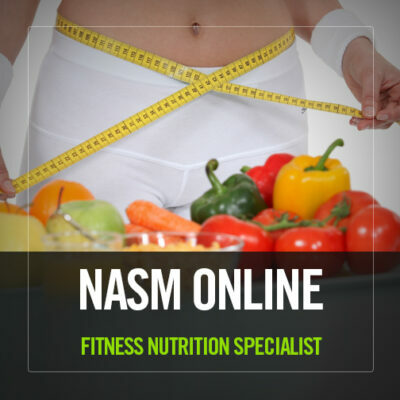 With NASM’s new Weight Loss Specialist (WLS) credential, you’ll be ready to do just that. The NASM Weight Loss Specialist (WLS) – The number one reason people seek out personal trainers is to lose weight. Look around – more than a third of adults are obese, even more are overweight. NASM wants to change that, and with you on our team of weight loss specialists, we know we can. It’s time to help your clients make some changes, really big changes. 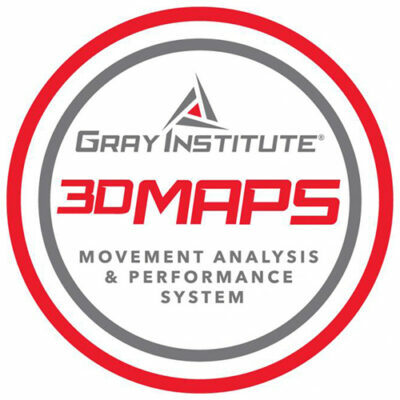 With NASM’s new Weight Loss Specialist (WLS) credential, you’ll be ready to do just that. 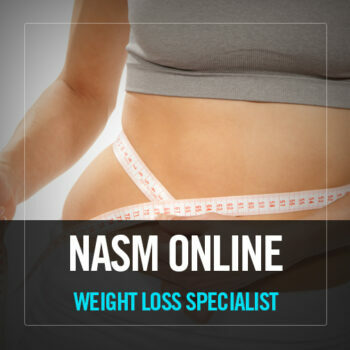 The NASM Weight Loss Specialist (WLS)—The secret to long term weight loss success.